Myrlene Marsa with Surfski News recently caught up with the Women’s World Surfski Series Champion for 2016, Hayley Nixon. SN: Thank you, Hayley, for agreeing to talk with us. You’re coming off a successful 2016 season where you won the World Surfski Series Championship. What did that accomplishment mean to you? HN: Winning the World Surfski Series was not something I had set my sights on for 2016 so when the stakes were so close for the last two races (The Hong Kong Dragon Run and the Perth Doctor) I was really quite shocked and obviously incredibly excited at the prospect of winning. I knew that having had the opportunity to race 3 Title races already was something not many of the other international women had done but consistently finishing top 3 in those races contributed to why I was high up in the rankings leading into the last two Titles races. I felt that in order to really deserve to win the Series I needed to have at least one Title race win under my belt so after coming second in the Hong Kong Dragon Run I was thrilled to win the Perth Doctor, that was the highlight of my series racing! SN: How long have you been competing on the World Surfski circuit? HN: 2016 was my first year competing in the World Surfski Series. Before 2016 my only other international surfski race was at the Ocean Paddling World Champs in Tahiti in October of 2015. SN: For what team do you race and who are some of your team mates? HN: I race for Kingfisher Canoe Club (KCC) which is a Durban based club located on the Umgeni River. 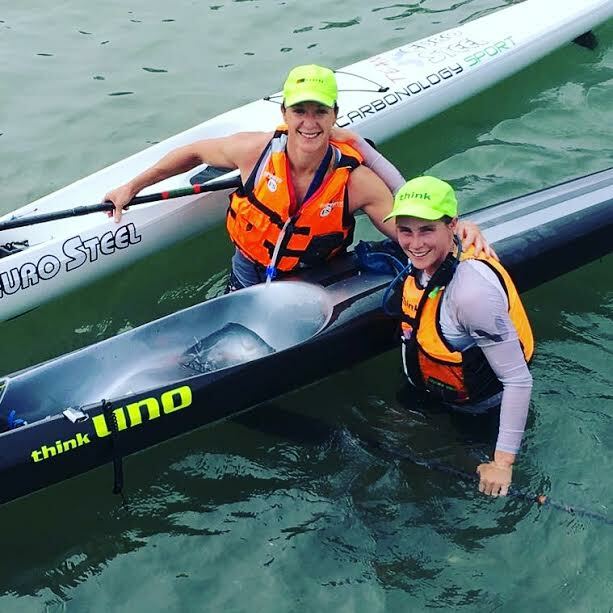 KCC boasts some great international canoe and surfski paddlers such as Jenna Ward and Hank McGregor as well as the recent junior canoe marathon star Kyeta Purchase and SA Surfski champ Nicole Russell. But although not everyone has an international medal hanging on their wall the depth and caliber of the paddlers based at KCC is just incredible and if I had to list all my teammates we would be here all day ;-) I owe a huge thanks to the squads I've trained with in Durban: the Wild Dog Wilson Squad and the MacSquad. Training at KCC has allowed me to be pushed, challenged, and motivated daily by these squads and all the Durban paddlers. SN: How did you get your start on surfski? When? HN: I first jumped in a surfski in about March of 2013. At the time I was trying to raise money to join an 8 man crew to row across the Atlantic Ocean for an organisation called The Ubunye Challenge. I figured if I was going to row across the ocean I better find a way to get some ocean paddling experience and surfski was the next best option. I did a few lessons with Barry Lewin's surfski school, joined Marine Surf Lifesaving Club and there began my paddling career. I moved quite quickly to flat water canoe paddling after that, teamed up with Lee McGregor's MacSquad and actually focused on canoe marathon and tried some sprinting with surfski just featuring in the background as cross training. I would have loved to be a sprinter but I spent too much time falling out of sprint boats in that first year of paddling (haha). SN: Do you come from a paddling family? K1 background? HN: Haha no not at all... I am the first paddler in the Arthur family! I come from a competitive swimming background in my school days. My dad was an Old Ed's Water Polo player in his day and my older brother Wayne is a very accomplished long distance swimmer. I was lucky enough to be on the seconding boat while he swam the English Channel in 2012. After school I went to Varsity and started rowing at Rhodes University. That's when the bug bit and I fell in love with the sport and had big dreams of one day rowing for South Africa at the Olympics. 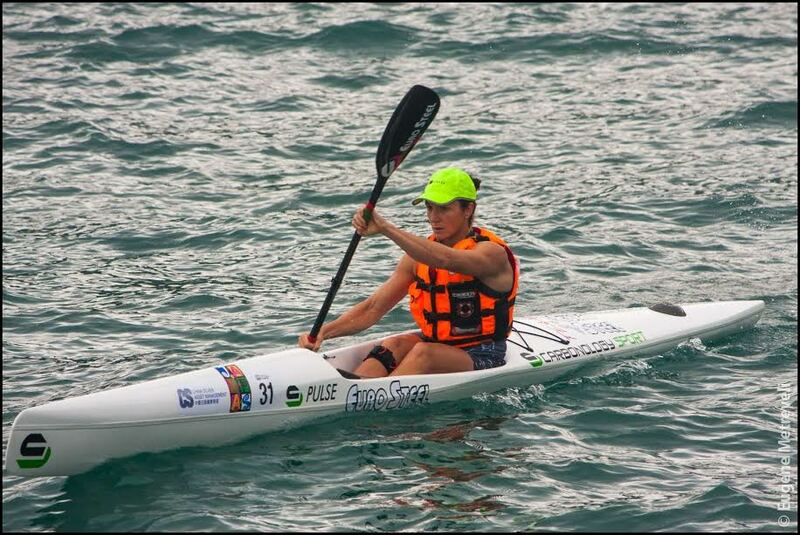 SN: So in three years on the ski you are winning the World Surfski Championship? How did you do that? HN: I have to give a lot of the credit (and remind people) that I rowed competitively for many years before starting surfski so it's taken me 3 years to work on paddling skills (and lots of time specifically spent in the sea) whilst continuing to train the engine, but I had a huge base from rowing for so many years. SN: What was your favorite race in the 2016 season? Why? HN: The Hong Kong Dragon Race was my favourite... There are so many reasons: going to Hong Kong for the first time - it has such a vastly different culture, religion and pace to Durban. And the place itself - the extremes from high-rise buildings and skyscrapers of the city and Midlevels; the shoulder-to-shoulder buzz of Kowloon; and then the beauty of Clearwater Bay and the quieter beach areas. The race itself presented quite a tricky course and there was nothing straight forward about the course or the challenge ahead for us paddlers. The course kicks off with about 7 km of head / cross wind as you head out to a clump of islands you can see in the distance, you then paddle through a tight pass between two islands, take a hard right and find yourself with a 12km stretch of downwind ahead of you as you paddle towards Stanley's mainland and specifically two islands called Kissing Whales. After the downwind stretch the mental and physical battle starts as you endure the relatively flat 5km of racing to the finish line. It makes for an interesting race. I came second to Teneale Hatton in that race and while I didn't have the perfect race I wouldn't change anything because it taught me so much! SN: Where do you regularly paddle for training? HN: Nowadays I paddle mostly from the Durban beaches in front of Marine Surf Lifesaving Club or the Durban Underwater Club. For flat water training we paddle at KCC on the Umgeni River. I'm also in gym at least twice per week doing functional strength training with my colleague Lynne Mackey, we base our gym training at the Kings Park Sports Medical Centre in Durban. 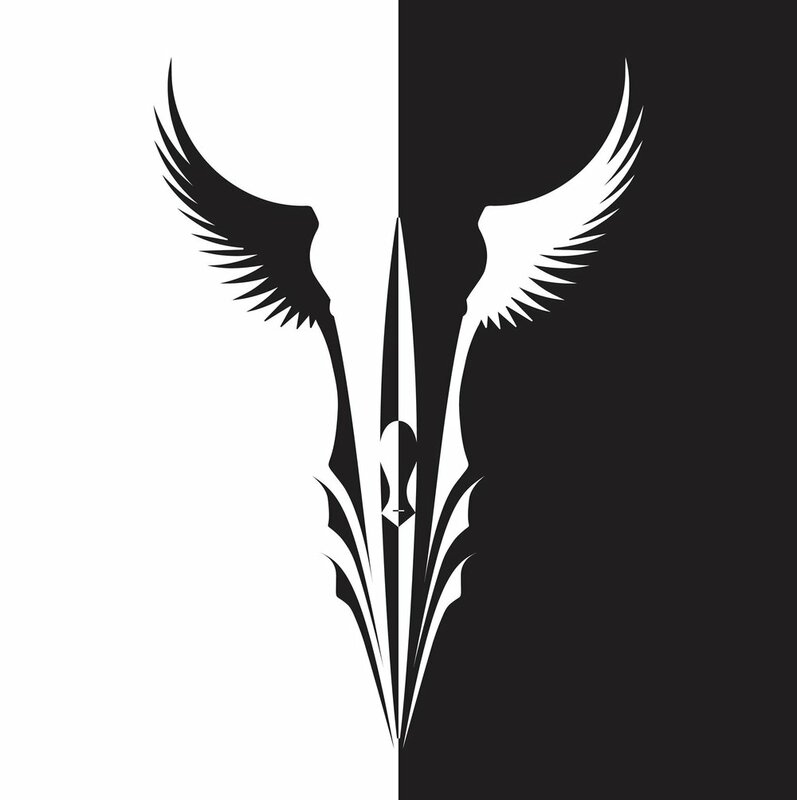 SN: Are you coached? By whom? HN: Yes I am coached by Linton Hope who oversees a few paddlers. Linton is part of a squad called the Wild Dog Wilson Squad and they were predominantly surfski paddling, so about 6 months ago I asked if I could join them for a few sessions per week to get more time in the sea. A few sessions led to more and more sessions and before long I asked Linton if I could join him full time and thankfully he said yes :-) It's been an amazing few months with this squad and it really proved to be the final tweaks in the right direction that I needed so I am very grateful for Linton and the squad's guidance and training! Before the Wild Dog Squad I paddled with the Mac Squad under the guidance of Lee McGregor. I spent the better part of 3 years with this squad and those years nurtured and developed my paddling ability and skills. The Mac Squad is an extremely competitive squad with almost all of Durban's top women paddlers in the squad so we had daily battles on the water as teammates and grueling races on the weekend! Training with those girls and in that squad really taught me so much and definitely made me fit and strong! SN: And what type of training regime do you follow? HN: My programme is predominantly paddling with at least 6 paddles per week, 2 gym strength sessions per week and a couple of running sessions. I would love to train more but I work full time so I have to get the balance right. I am lucky that I work for myself which gives me the freedom to fit work around training but if I don't work then I don't earn any money so it's a double edged sword. SN: What is your day job? HN: I am a Biokineticist so I work in a medical centre doing exercise rehabilitation for orthopeadic injuries. As a bio we do strength and conditioning and rehabilitation of patients covering a huge range of injuries but very common ones would be injuries such as rotator cuff or shoulder injuries, torn ligaments in the knee, hip or knee replacements and so on. I have a special interest in sport specific athlete training so I work with lots of athletes as their strength and conditioning coach. I have spent the last 3 years working very closely with Jenna Ward and it has been hugely rewarding to see her strength gains from the gym complement all the hard work she is doing on the water. SN: Do you have a training partner? SN: What are your goals in 2017? HN: 2016 was extremely challenging, extremely rewarding and one of the happiest times in my life. If I can feel the same about 2017 then I will be extremely happy... and hopefully my husband can come to an overseas race with me, it's no fun flying solo without your wingman! SN: Have you had help from sponsors along the way? HN: Yes there have been individuals and companies who have helped me over the last few years. I am extremely grateful to Hein van Rooyen of Carbonology Sport who has supported me since my very early days in paddling but in 2016 Carbonology took me on as a sponsored athlete supplying me with boats and paddles and support for races whenever they could. Without Carbonology, and their incredible boat the Pulse, I wouldn't have achieved the results of 2016! A special mention to Andy Ross of Carbonology Sport Australia who organised boats and race entry and ferry rides for me for the Perth Doctor and provided so much support for me in Australia. The Perth trip was a last minute decision but it gave me the opportunity to team up with an Aussie born company called Skyfii who helped fund my trip to Australia making the Perth Doctor race a possibility for me so thank you to Skyfii too. In October of 2016 I teamed up with Euro Steel in the lead up to and for the Hong Kong Dragon Run and although it's been a short relationship it has been awesome to be part of the Euro Steel Team and I look forward to the year ahead representing both Carbonology Sport and Euro Steel. We really couldn't do what we do without the help and support of sponsors so it's great to have an opportunity to recognise and thank them! SN: When you are off the ski, what other things do you enjoy doing? Surfski News wishes Hayley all the best in 2017.